Sunstone Registered Massage Vaughan Ontario offers an authentic traditional classic Swedish, Deep Tissue, Sports and Therapeutic Massage incorporating modern massage techniques to meet your optimal health needs. Visit Sunstone Registered Massage to Feel Better! GIVE US A CALL OR BOOK NOW. CREATE A SUNSTONE REGISTERED MASSAGE DIRECT BILLING ACCOUNT! Clients wanting to create a Direct Billing Account with us must first fill out consent forms that are legally required by the eligible insurance companies. It will take 2 business days to validate and set up your direct billing account after we receive the completed consent forms before we can bill insurance directly. All clients will be contacted directly once their account is complete, verified and ready to be used. We can email out the blank forms but will not accept completed forms via email to protect client privacy & security. or they will also be available at reception. 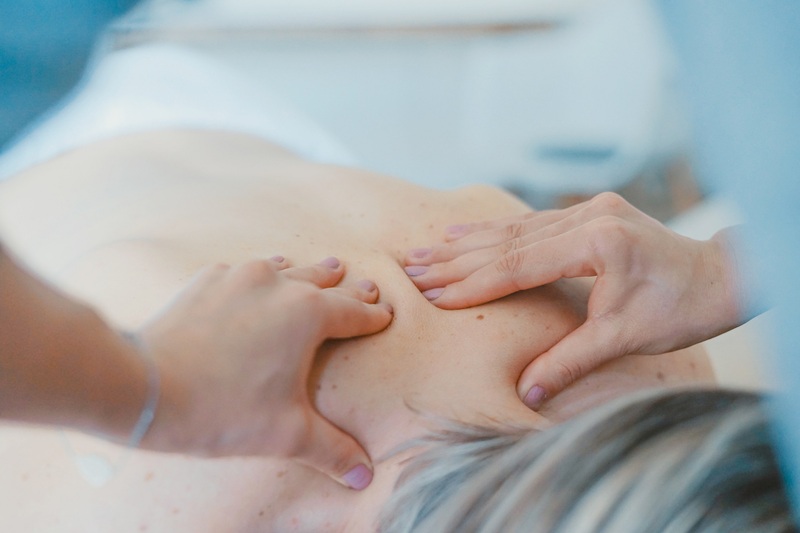 Sunstone Registered Massage (RMT Vaughan) has been proudly providing quality massage in the Vaughan, Woodbridge area since 2009 and is a Registered Massage Therapy Clinic under The College of Massage Therapists of Ontario.